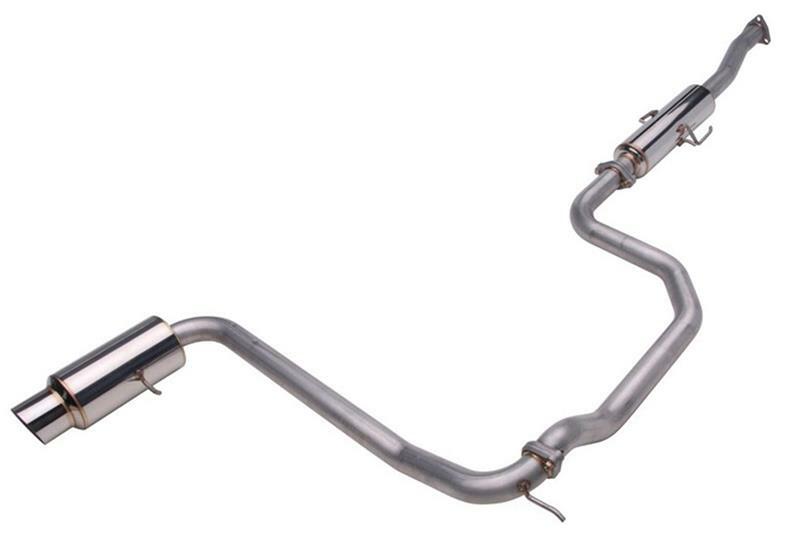 Dyno-proven for maximum horsepower, Skunk2 Racing Mega Power cat-back systems are constructed from T-304 stainless steel and feature Japanese Super N1 styling. 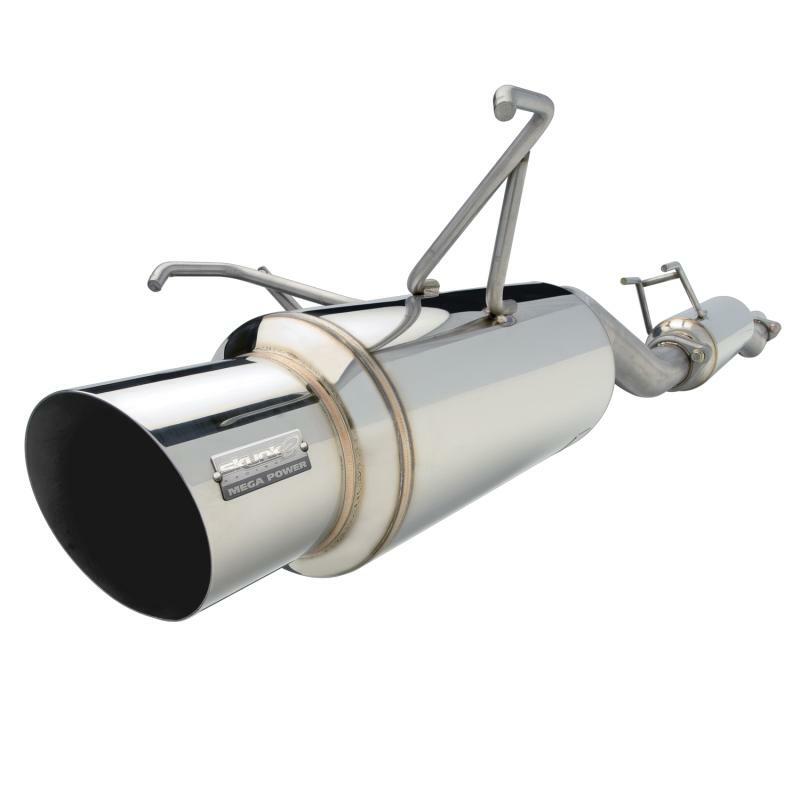 Skunk2 cat-back exhaust systems unleash your car’s power by optimizing the velocity and flow from your engine. Each Mega Power exhaust is precision CNC mandrel bent using application specific tubing sized for maximum performance and is finished off with a straight through low-restriction racing muffler for uninterrupted flow.